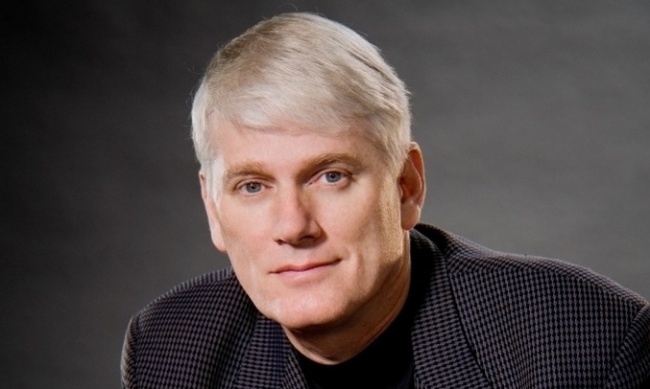 Dark Horse Comics CEO and founder Mike Richardson will retain what he described as a "large chunk" of the company after a "large investment into a number of areas, including a stock purchase,... a development fund and a film fund, investment in the publishing and product divisions, and expansion of our retail efforts," Richardson told ICv2. The investment comes from Vanguard Visionary Assets, a Chinese company associated with former Walt Disney Company in Greater China Chairman Stanley Cheung. The "large chunk" characterization of Richardson’s remaining share came in response to a question asking if he retained a majority share. Cheung is joining the five-person Dark Horse Entertainment board, and Richardson will remain as CEO of the company, overseeing its operations. 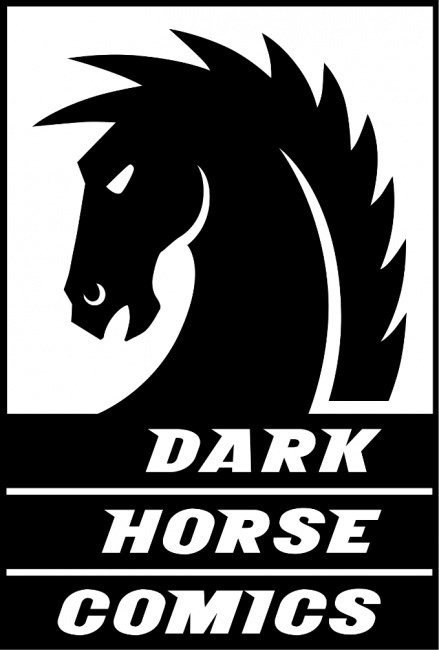 Dark Horse Entertainment LLC owns Dark Horse Comics LLC (founded in 1986), Dark Horse Studios LLC (1992), and retail chain Things From Another World (1980). All three divisions are receiving investment as part of the deal. In addition to capital for expansion of publishing and retail, and funding for film development and production, the new deal "gives us access to new markets," Richardson emphasized. "I did this deal to accelerate company growth. Nothing like cash and new markets to help with that task." The key market targeted for expansion is China, according to the announcement, along with other international markets. Asked about the genesis of the deal, Richardson told ICv2, "We started out working with them to build a film fund. The deal expanded into other areas as we continued down that path." He was anxious to bat down speculation that the migration of some licenses over the last few years (Star Wars and Conan to Marvel, and Buffy the Vampire Slayer to BOOM! Studios) had necessitated the search for capital. "I get tired of hearing that," he told us. "We are large enough and diverse enough that, while I don’t like losing them, those licenses were easily replaced from a financial perspective." Richardson also noted the scale of Dark Horse projects in the pipe for other media. "At the same time, our film division is off the charts right now with two Netflix projects already filmed, a new SyFy series, a new Hellboy film set to be released shortly, a dozen other projects being developed," he said. Richardson noted the company’s long history of self-financed expansion prior to this deal. "We’ve had great success over the years, funding our company internally and watching it grow from modest beginnings through the hard work of our amazing staff," he said in the announcement. "This new arrangement will allow us to accelerate our growth and extend our reach worldwide… It will also present new opportunities for our employees as well as the talented content creators we work with." Dark Horse is the second mid-sized American comics company to attract a substantial Chinese investment. 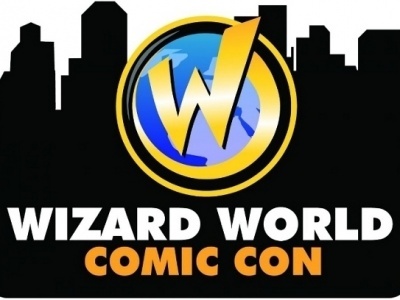 Valiant Entertainment obtained a major investment from Chinese company DMG Entertainment in 2015 (see "Valiant Gets Major Investment" and was acquired early this year (see "Valiant Comics Acquired by DMG Entertainment").